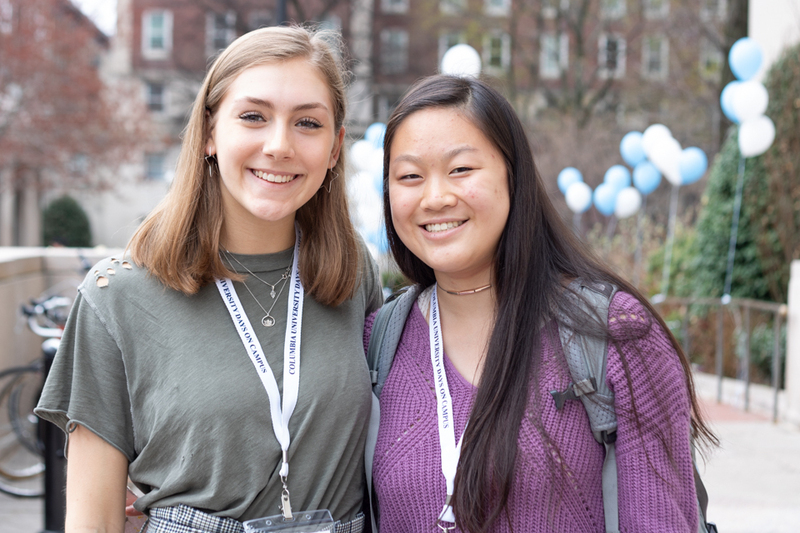 Cohen shared her own experience both at Columbia and following her graduation with the class of 2018. 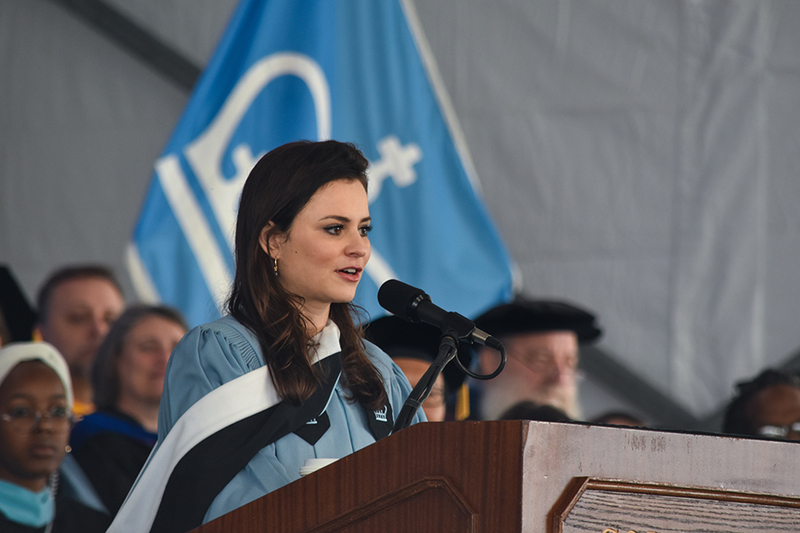 At the 2018 School of General Studies Class Day on Monday morning, former Olympic ice skater Sasha Cohen, GS ’16, encouraged students both to remember their time at Columbia fondly and to look forward to—and embrace—all that lies ahead. Cohen figure skated for the U.S., winning silver in the 2006 Winter Olympics, was a three-time world championship medalist, and was inducted into the U.S. Figure Skating Hall of Fame in 2016. She now works as an analyst for Morgan Stanley and has contributed to the New York Times and Sports Illustrated. From an early age, Cohen was fixated on her goal of becoming an Olympic athlete. Cohen spoke of her childhood as an overactive, overwhelming child, something that caused her to see herself as different. She also had to deal with a constant sentiment of fear that her skating dreams may not become a reality. After she didn’t make the Olympic team in 2010, she decided to walk away from competitive skating, but used those experiences growing up to help her in the future and encouraged students to do the same. 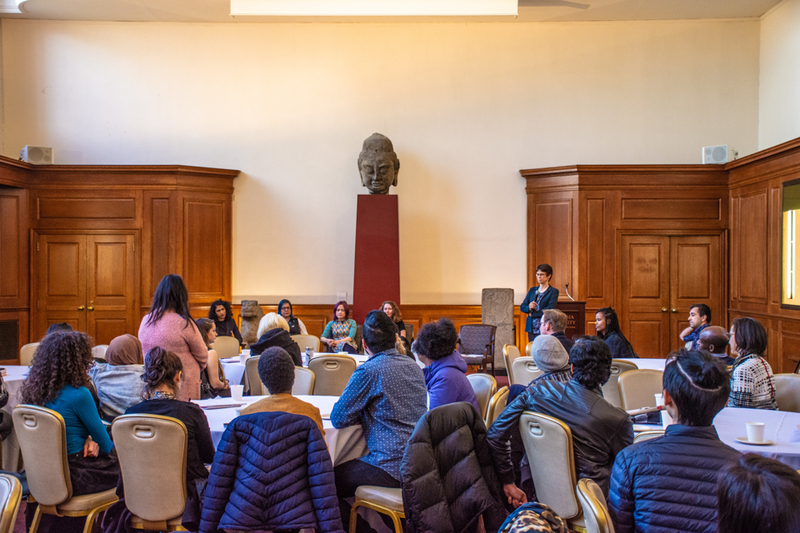 Marysol Yoo, GS ’18, gave the salutatory address, drawing on her experience as a college dropout who worked in construction and landscaping and attended night classes before enrolling at Columbia. University President Lee Bollinger also took the opportunity to thank General Studies Dean Emeritus Peter Awn, who stepped down from his role as dean on Jan. 1 and will remain a University faculty member. Dean of General Studies Lisa Rosen-Metsch herself graduated from the GS/Jewish Theological Seminary dual degree program in 1990, and she acknowledged the uniqueness of GS’ offerings. 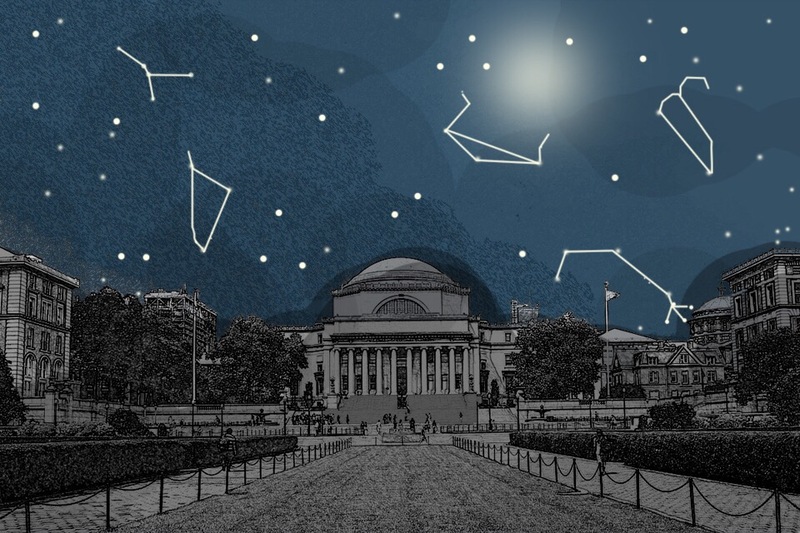 “You represent the cutting edge of American and international undergraduate education, and you have proven yourself in your academic accomplishments and your dedication to others and Columbia,” she said. 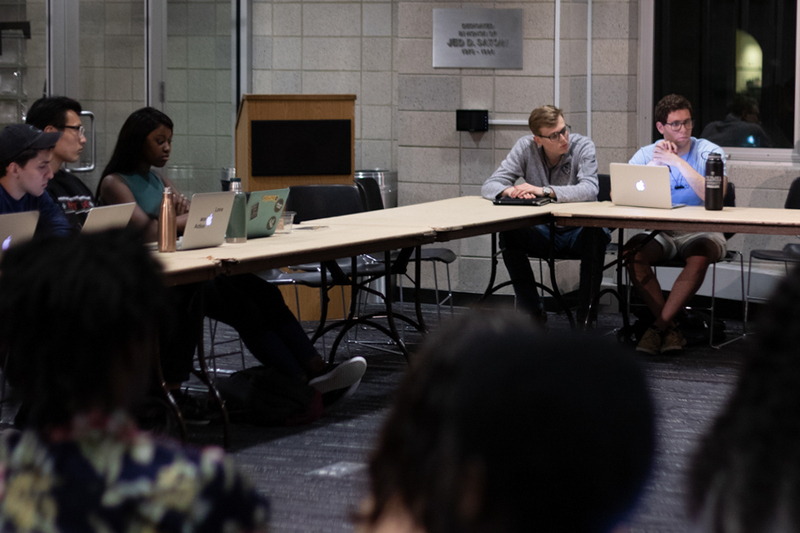 Bollinger gave a brief address, expressing his hope that the General Studies students will walk away with an education grounded in free speech and access to knowledge, the former of which has been a source of significant campus conversation this year. 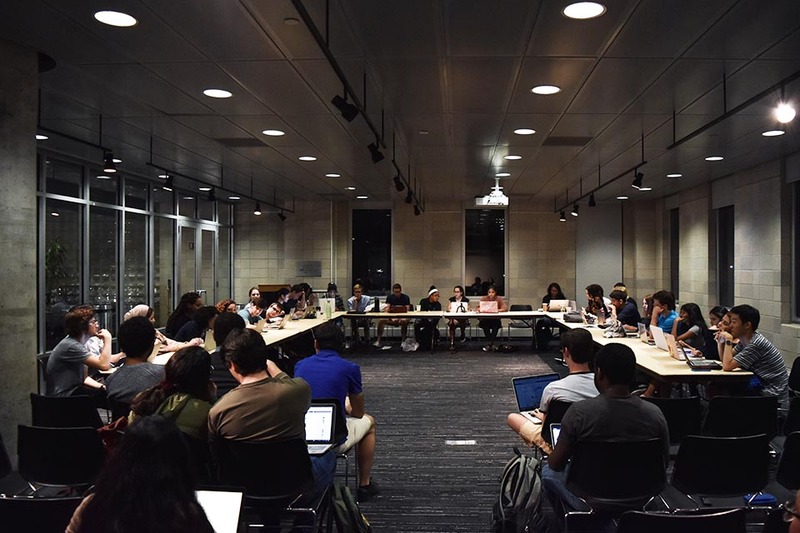 “We as a university feel particularly strongly about the importance of these basic bedrock values, and we hope you have been steeped in them here and will carry them forward in your lives,” he said. Justice Betty, GS ’18, who completed the dual B.A. 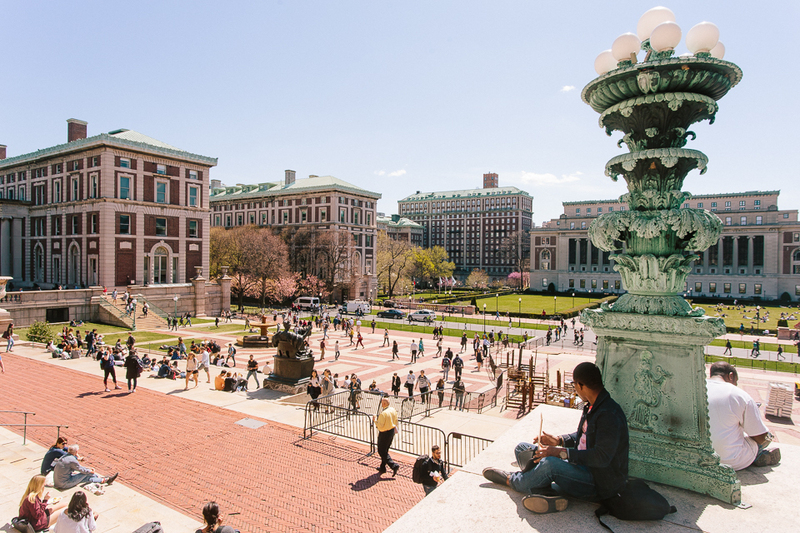 program between Columbia University and Sciences Po, was named valedictorian. She encouraged her peers to dream big and realise their potential in her address. 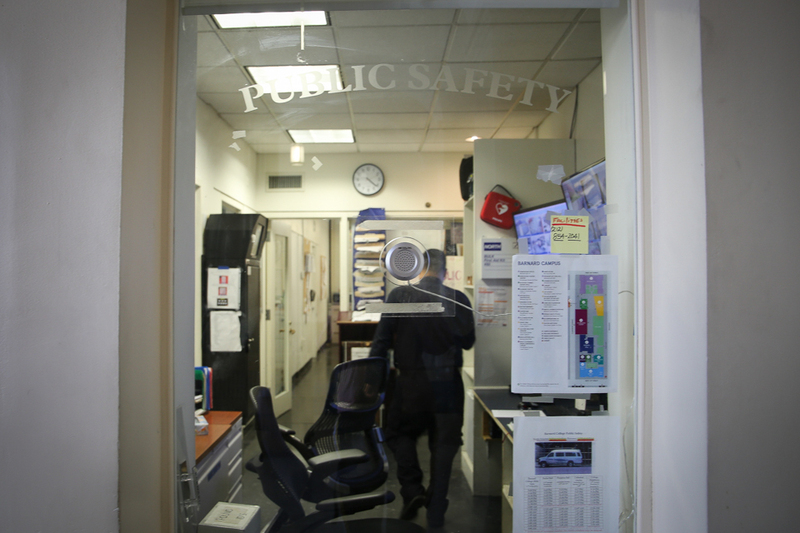 Among those graduating was Leyla Martinez, a student who was incarcerated prior to attending Columbia and pioneered the Beyond The Box Initiative. One hundred and six veterans graduated Monday morning in the GS class of 2018, the most since World War II.